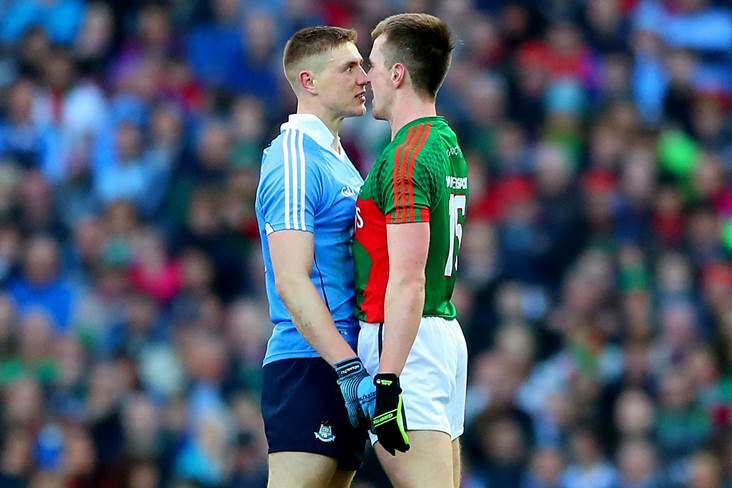 Dublin's John Small and Cillian O'Connor of Mayo square off during their side's All-Ireland SFC final replay at Croke Park in 2016. 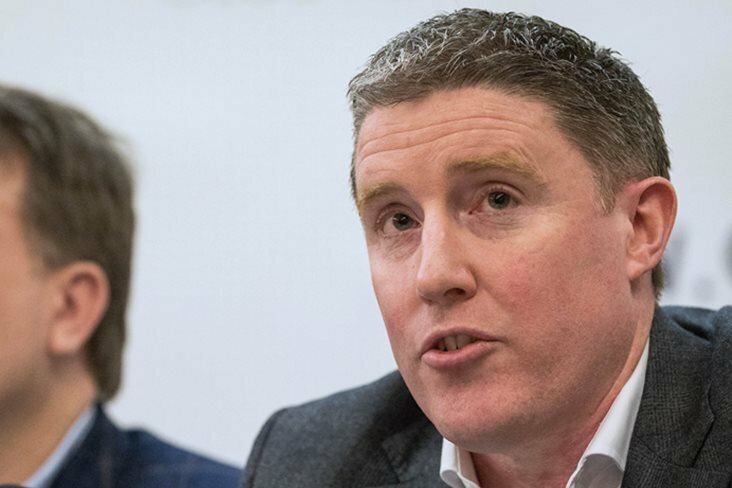 Bernard Flynn is convinced that Mayo are the only team capable of giving Dublin a run for their money on the biggest stage. “For me, Mayo were excellent on Sunday. Their performance made a significant statement to all their rivals – it was one of real courage and great character. with a lovely balance between counter attacking and defence,” the former Meath ace writes in The Irish Daily Mirror. “I’ve said it before and I’ll say it again – in full flow they are the only team fit to match Dublin in the heat of battle at Croke Park.